Who takes a 7 year hiatus and comes back like they never left? Maxwell, that's who! The singer is back giving us new music which is long overdue for the fans. Not to mention, he is serving all the eye candy goodness.... like a fine wine, he got better with time! Enough of the thirsting though (LOL), let's go behind the scenes for his newest music video "Lake by the Ocean". This video is for the lead single on his upcoming album, Black Summer Night which is set to drop on July 1st. "Lake by the Ocean" is actually doing pretty well with fans and its created a great buzz for the album along with "1990x". During the behind the scenes clips for the video, the singer takes us to beautiful Dominican Republic for the scenery. 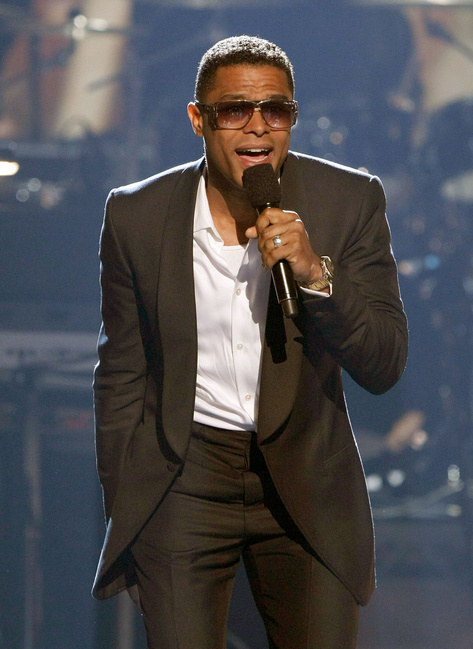 There are also clips of what appear to be a performance by Maxwell in a nightclub or lounge. The singer is not letting that time gap stop him from getting back to it. He will be performing on the BET Awards this Sunday, then on Jimmy Kimmel Live on June 27th. I'm sure there will be ore appearances to promote the forthcoming album as well. In the meantime, take a look at the behind the scenes clips below. Are you here for the Maxwell comeback?